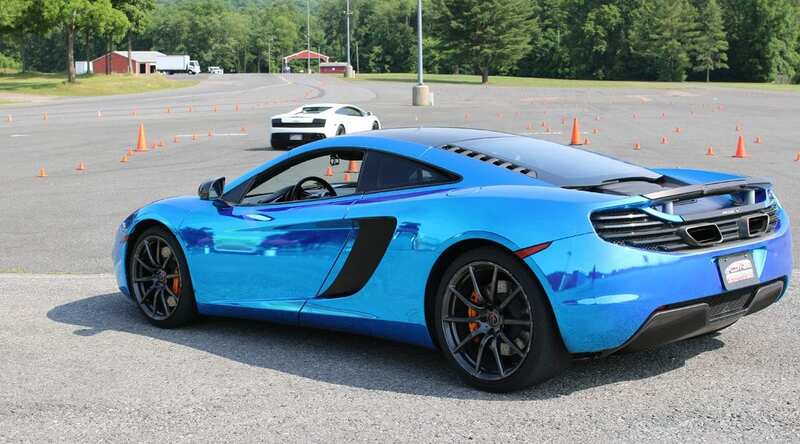 Get Behind The Wheel of an Exotic Car for $99 at Mattress Firm Amphitheatre on April 13th! 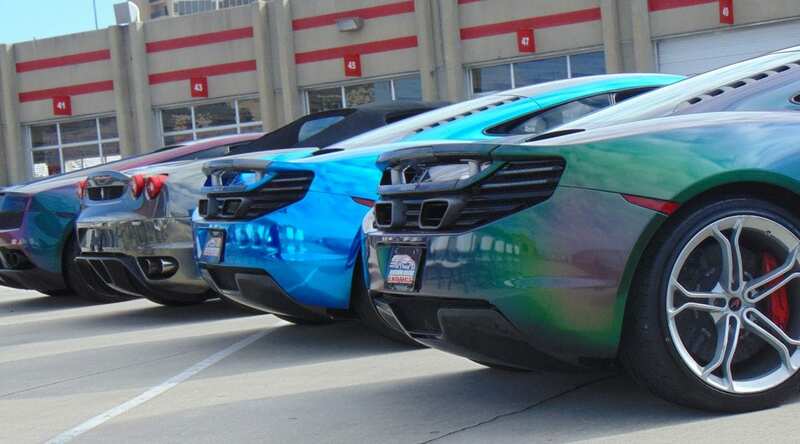 Get Behind The Wheel of an Exotic Car for $99 at Coca-Cola Park on April 13th! 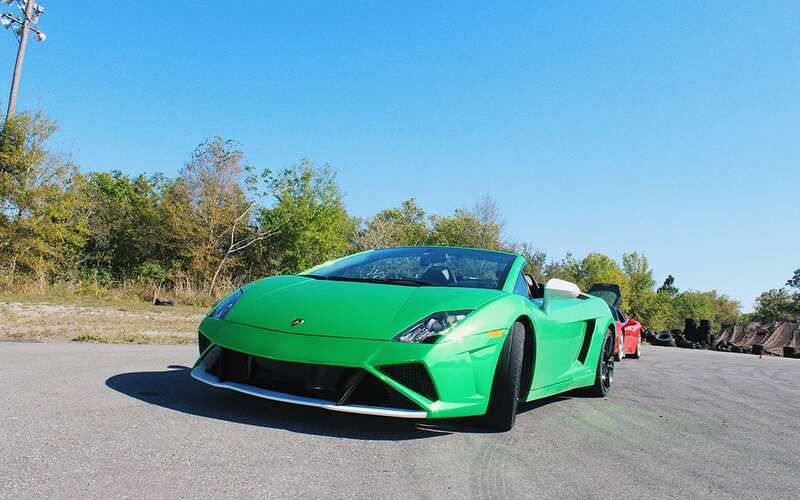 Get Behind The Wheel of an Exotic Car for $99 at Turfway Park on April 6th! 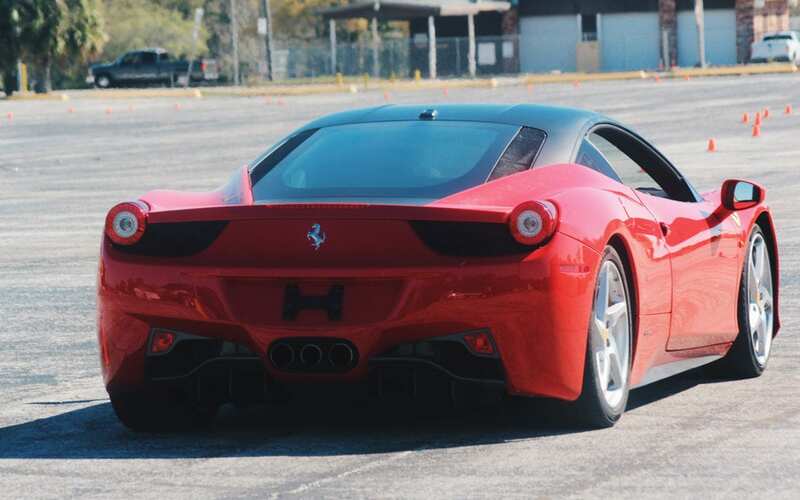 Get Behind The Wheel of an Exotic Car for $99 at Texas Motorplex on March 24th! 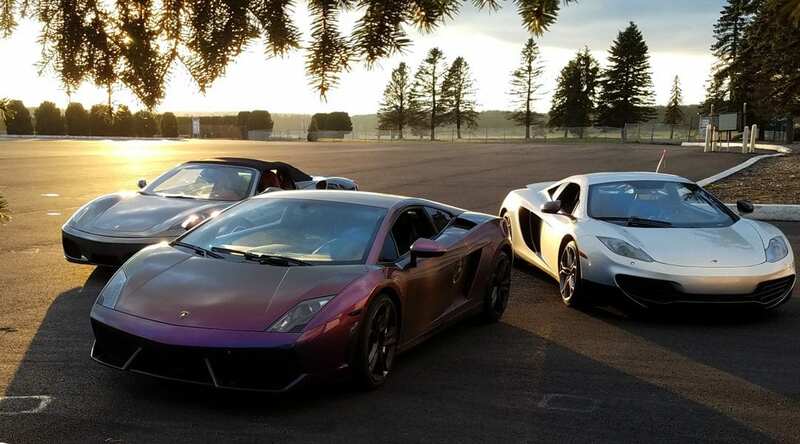 Get Behind The Wheel of an Exotic Car for $99 at Albuquerque Dragway on April 6th! 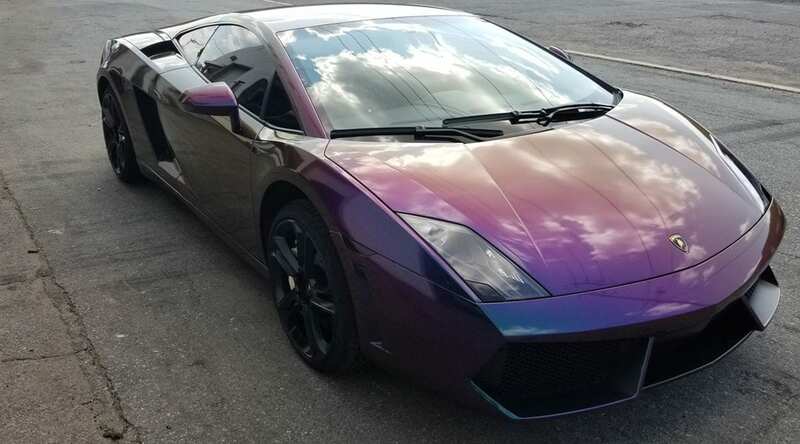 Get Behind The Wheel of an Exotic Car for $99 at Tucson Dragway on March 31st!